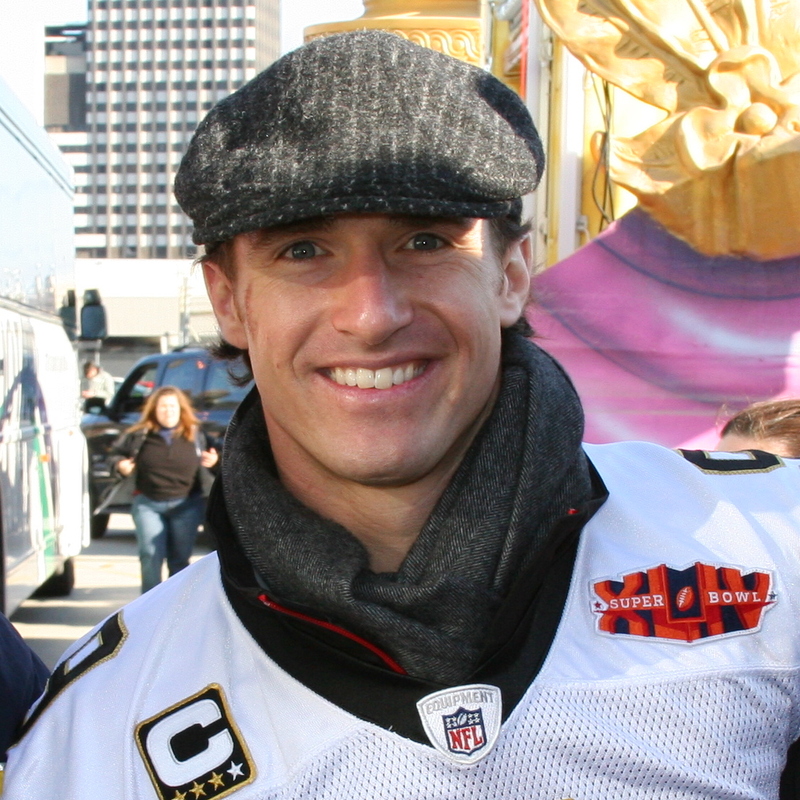 New Orleans Saints Quarter Back, Drew Brees, is already a Multi-Unit, Multi-Brand Franchisee! Debate about the New Orleans Saints loss to the Los Angeles Rams yesterday will likely linger on until the start of next season. Included within that dialog will also be conversation about whether or not the 40 year old Saint’s Quarterback, Drew Brees, will retire. While most armchair quarterbacks may bet against it, those who follow him more on the field of franchise business than the football field know that Drew is already well protected by a strong franchising portfolio! For over five years now, Drew has partnered with operating partners and managers to operate more than 20 submarine sandwich shops in and around Louisiana. He fully understands that when it comes to reputable franchise systems, owning 20 restaurants will not be 20 times harder than operating just one franchise unit. It’s also been apparent from the success of his franchise restaurants that good people combined with proven business systems deliver consistent positive results, year after year. Obviously not one to put all his eggs into a single franchise “brand” basket, Drew has also been reported to be branching out in doughnuts and coffee too. Sticking to the Louisiana markets that he already knows and understands, like New Orleans, Shreveport and Baton Rouge, his franchise operations team can benefit from synergies already gained from his prior franchise business investments. While he seems to be staying inside the “restaurant” industry for the time being, operating franchises in different restaurant categories allows those franchisees to serve local customers for morning, noon and night. As a veteran of the NFL for 18 years, and as a former Superbowl champion, one thing should be very clear, even to a casual sports observer: Drew understands and values the power of Coaching. As any serious football fan knows, there isn’t just ONE coach for a team. There are typically 15 assistant coaches to the head coach, including a dedicated quarterback coach. Specialty coaches can help give people perspective, help them grow personally, hold them accountable, keep them informed and educated. Our network of 130 career coaches within The Entrepreneur’s Source are exactly this kind of specialist that help hundreds of people each year discover the many benefits of franchise business ownership! When you are ready to connect with a TES Coach and discover new career possibilities, take the very first step on FranchiseMatch.com.